Golf artificial turf has high performance putting greens for any setting. Golf artificial turf has true natural roll. 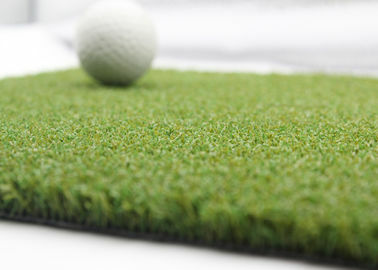 Golf artificial turf has realistic green speeds. Golf artificial turf is beautiful lifelike appearance. 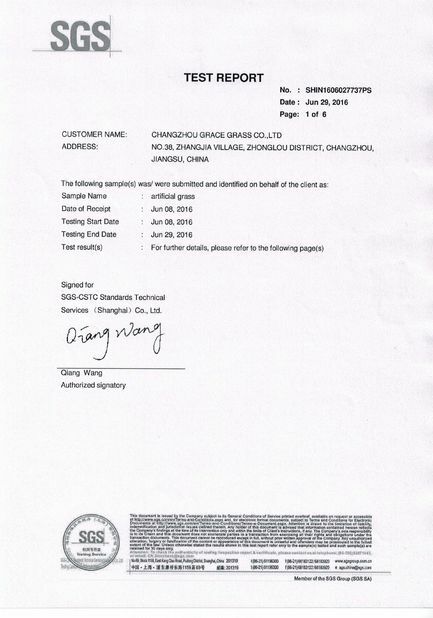 Changzhou Grace Grass Co., Ltd is located in Changzhou, Jiangsu, enjoying convenient transportation and beautiful environment, near Shanghai, 1 hour by fast train. 90% of our production equipment is imported from America and Germany to offer our customers the best competitive advantage PRODUCTS. 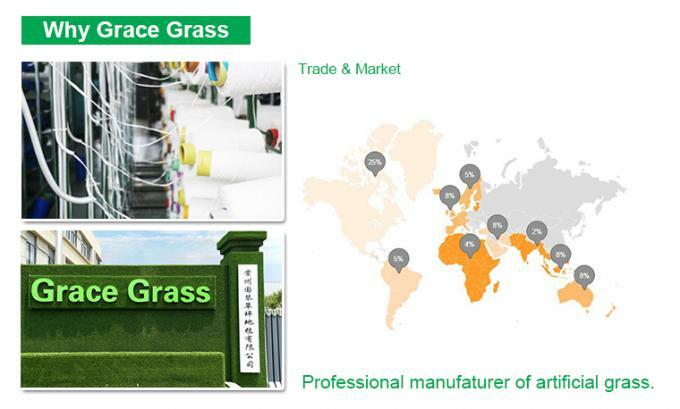 Grace Grass is mainly used for sports artificial grass,like football grass, Tennis court grass, Hockey field, the other is landscape and recreational grass.